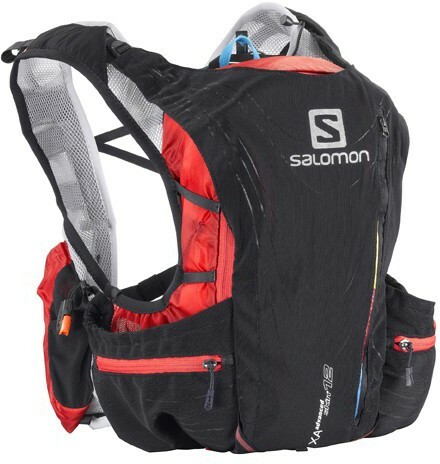 For those who have been eargerly awaiting the arrival of Salomon’s Spring-Summer 2013 collection, fret not .. the goodies are on their way! The new logo for 2013 looks clean and crisp, and more in line with the ski stuff they do too. 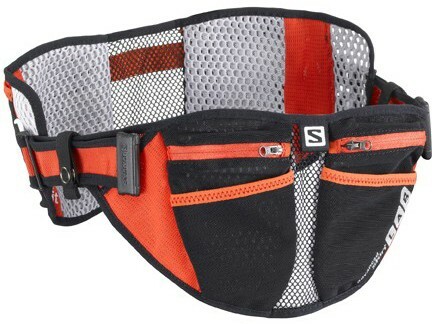 Advanced Skin S-Lab Belt Set – One size fits all, this makes Batman’s utility belt look outdated. Everything you need for medium to long stashed round your waist instead. Advanced Skin S-Lab 12 Set – Great fit made better. 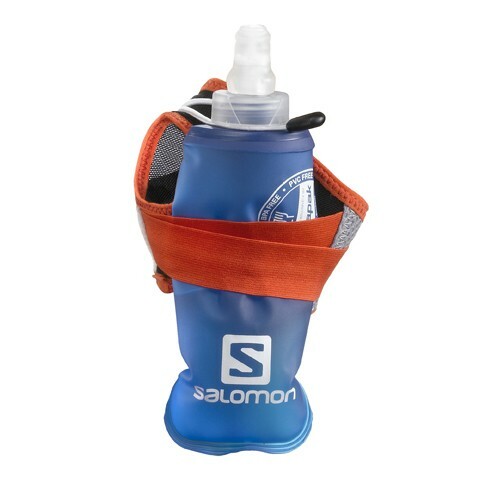 The larger capacity hydration racing pack is back in store in it’s new improved version. The 5L version update is due in around June. 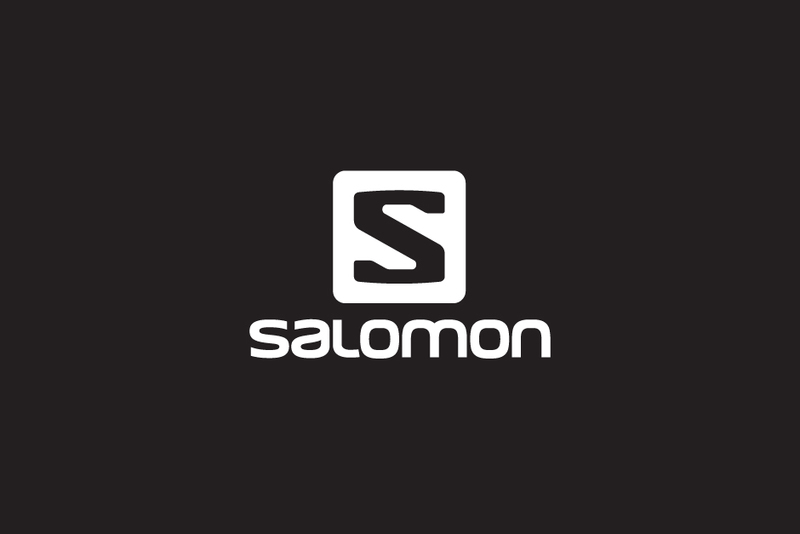 There’s more good news though .. Salomon Singapore are now bringing in half sizes from US 6 to 11. Lots of other kit will be coming in soon, so keep your eyes peeled and go get a World of Sports member card .. definitely worth the savings! 🙂 There’s a bunch of apparel and other lovely things coming in over the next few months so time to get in the groove!